Enjoy online shopping with our USD Prepaid card. The VISA Prepaid normal card is specially designed for internet, POS and ATM usage. It gives you a more convenient option to top up funds and use them while travelling and shopping and is available in USD currency only. If need be, a cardholder can transact and purchase in any currency which will be converted to the card currency in USD favourable FX rates. 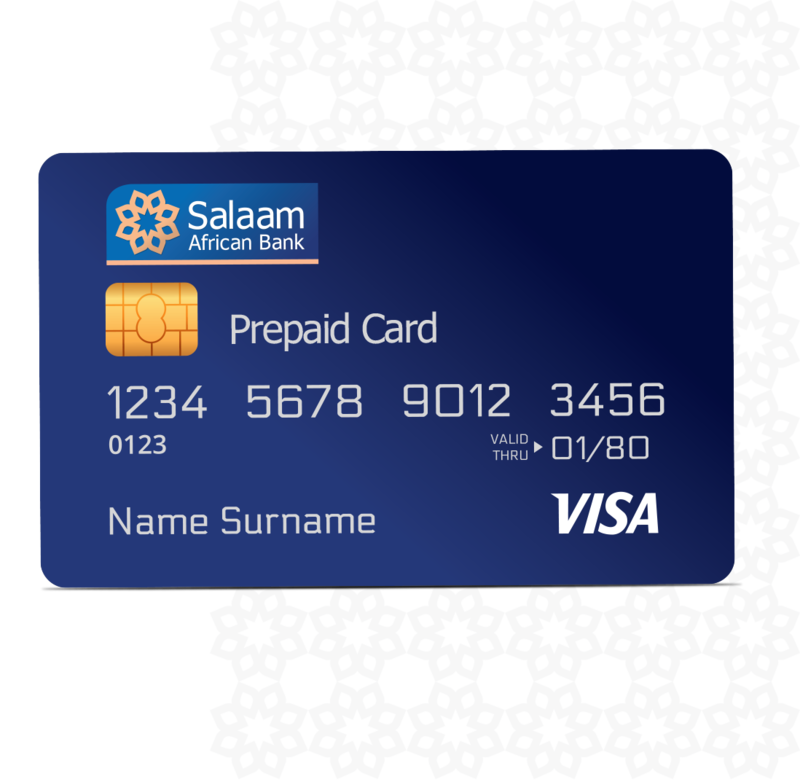 Your prepaid card has been designed to give you freedom, flexibility and portability. Whether you want this card as a gift or have acquired it as a safety measure to control spending while travelling we’re sure you’ll enjoy using it. VISA Prepaid Internet for internet use only. Its E-freedom, E-secure and E-exclusive online. VISA Prepaid normal for ATM, POS and Internet use. It’s an all purpose reloaded card. Re-loadable – Giving you the peace of mind that even if you are using it to control your budget, it can be topped up at any time through our branches and other upcoming top-up channels. Worldwide acceptance – your card can be used wherever you see the ‘VISA’ sign. Access to your card statement via mobile and E-banking channels so you know exactly how much of your balance remains is coming up soon. A dully filled specific Prepaid Card application form.